Flies control - Extertronic, S.L. Flies control There are 8 products. 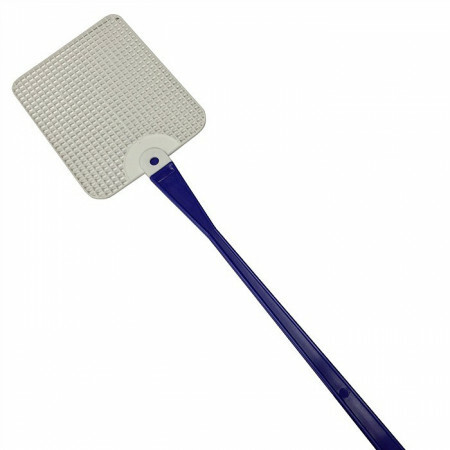 Flyswatter to kill flies, mosquitos, moth and other insects. Classic fly swatter. Available in 3 attractive and summery colors. Larger area more easily to catch mosquitoes. resistant polypropylene handle. Gun to kill flies, mosquitoes and all kinds of insects. Pulling the trigger, hands clapping to crush the fly. 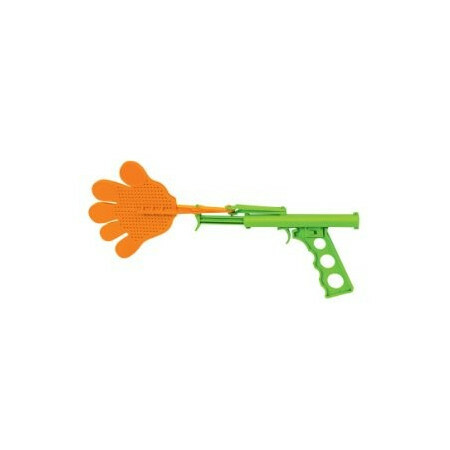 A fun way to kill insects. 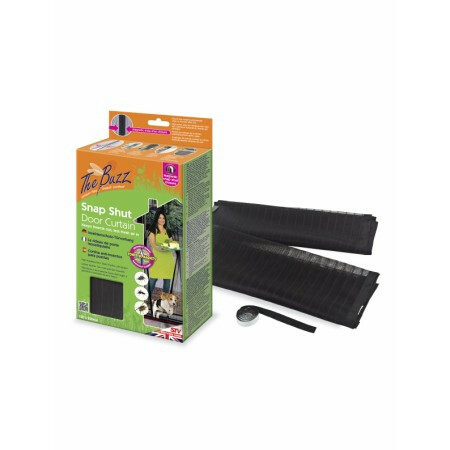 Protector food from flying insects. With washable grid that can be seen, that is the food inside. Easy to use, store and clean. Fine mesh mosquito net for windows to prevent mosquitoes from entering, flies or other flying insects inside your home. 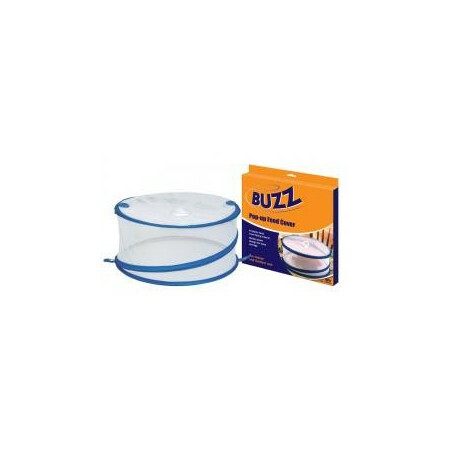 It is an effective barrier against biting insects and flies. Fine mesh mosquito screen door that keeps out mosquitoes, flies or other flying insects inside your home. Effective barrier against biting insects and flies. Fits standard size doors. 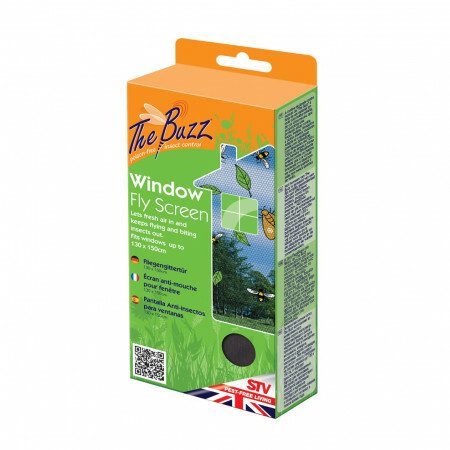 When using the curtain magnetic closure ensures automatic closure. 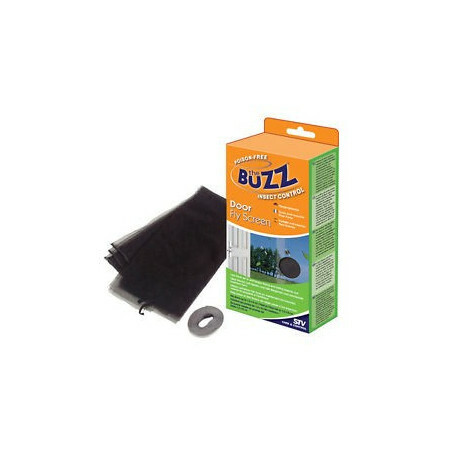 Keeps the bugs out of your home and allows the entry of fresh air. Installs easily with Velcro closure leading causes no damage to the frame. If you have pets, this can come and go as well. Universal insect curtain with weighted mesh panels which open easily for people and pets, then swing back into place.